Where do I get a grant to start a business? Where do I get the special loans/grants for women-owned businesses? Why do I need to have a bank lend me money if WCI has loan funds available and your interest rate is lower? When I bought my house, I only needed 5% down? Why can't I borrow 95% of the money I need to start a business? The bank tells me I need 25% or more. I plan to incorporate my business, so why is the lender asking for my personal guarantee on my business loan? I know there are many loan programs available, but how do I find out about them all? Who can help me with the paperwork? Grants are money that does not have to be paid back. There are advertisements that offer to help you access government funds and grant money for your business. Most of those ads want you to pay a fee to find out the information, and the only one who actually makes money is the person selling you the information. There are very limited grant funds available to businesses. The grants that are available are not typically related to the business itself, but through a social service program that is helping someone work toward being self-supporting. These grants are typically limited in use and in dollar amount.  Legally, WCI cannot make a grant to a for-profit business without jeopardizing our own non-profit charitable foundation status. WCI does have loan programs for both startup and expanding businesses. There are no special grant programs in our area to help women go into business. There are also no special loan programs in our region specifically for women. Loan programs to help small businesses get started, such as WCI's Small Enterprise Loan Fund, are available to everyone. Applications from women are reviewed in the same manner as any other loan application. WCI's role is typically that of a "Gap" lender, and our loan funds are intended to be only one part of a plan to help a business grow. WCI's loan programs are like stepping stones to help a business get to the next level in their business growth. For the long-term viability and growth of a business, a relationship with a commercial lender is very important. We like to see our loan recipients outgrow their need for "gap" financing because that means they are a financially stable company. When you purchase a home, the lender has the house as collateral. The house has a higher value than the amount of your loan. If you stop making payments, the bank can usually sell the home to someone else without losing very much money. Owning a home is very important to most people, so they will do all they can to avoid losing their home and will continue to make timely payments. Therefore, the risk to the lender on a home mortgage is relatively low. When you start a business, the collateral is rarely as secure as a house. Hand tools or inventory, for example, are highly portable and can be readily sold to someone else for cash by an unscrupulous borrower, and the collateral for the loan is gone. Computer equipment becomes obsolete and declines in value. Loans made to cover operating expenses, such as rent and utilities, provide no collateral to the lender. Business startups also have a high failure rate within the early years, and some types of businesses fail more often than others. Your past experience managing and/or owning a business is only one indicator of how well your business will succeed. Most lenders agree that if they are going to lend you money for a business, you must be willing to accept a personal risk as well. If you could start a business with 95% loans and only 5% of your money, it would be much easier to walk away. If you personally had invested 25% or more of the money to start the business, you are more likely to keep working on the business to avoid losing your investment. A personal guarantee is your promise that the loan will be repaid, even if the business fails. Until a business becomes established and has grown to a point that total assets exceed all loans by a healthy margin, lenders will require personal guarantees from the owners of the business. They may even ask to take a second mortgage on your home, or secure your personal guarantee with some other type of collateral. This is a method of reducing the lender's risk of making the loan to you and your business. Owners of some very large businesses, with annual sales in the millions of dollars, are still asked to personally guarantee the company's business loans. 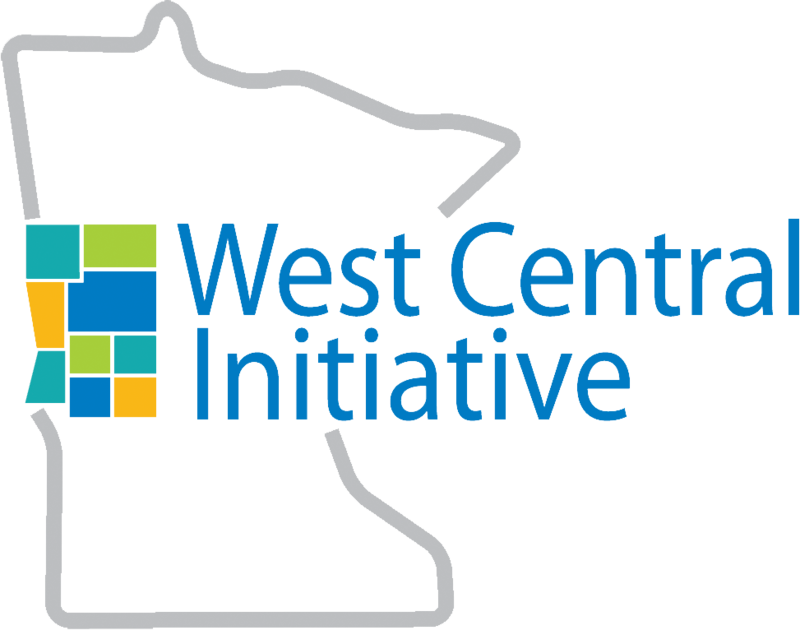 The West Central Minnesota Small Business Development Center provides free business consulting services to business owners. They are available to assist with preparation of loan applications, and can help identify sources of financing for a business. The consultants work throughout our region, and can be reached by calling 218-236-2289.